Sully, a riveting movie about one heroic pilot’s decision to land his plane in the Hudson River after massive engine damage, is currently topping the box office after its debut last week. 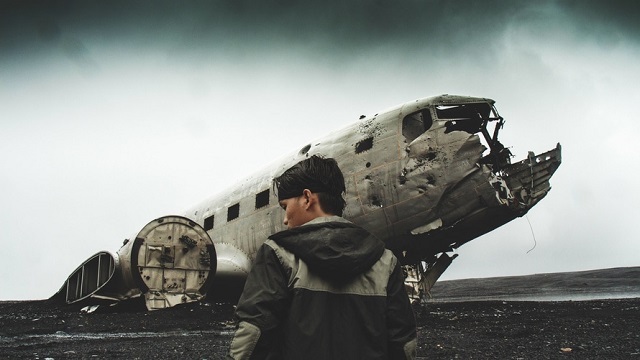 While his story ends well, history is riddled with tales of massive air disasters; check out these five books about some of the worst. Negroni garners credibility with her history as an aviation journalist and a safety investigator. 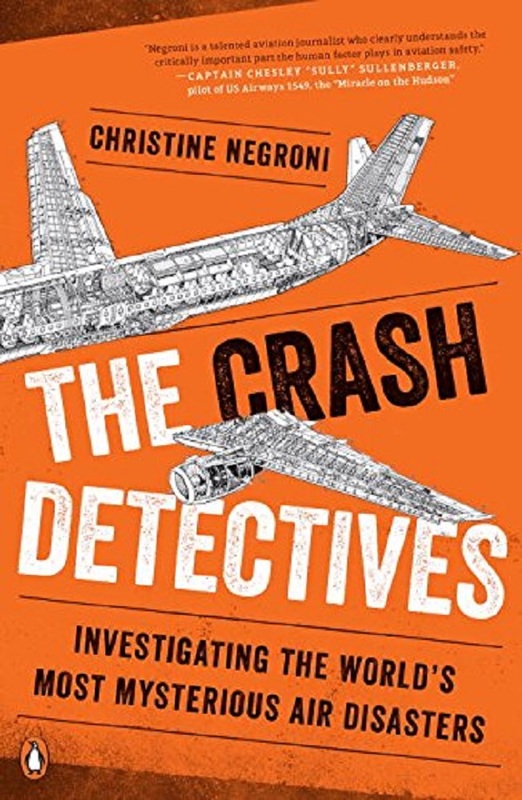 In The Crash Detectives, she examines a long range of flight disasters, from Amelia Earhart’s disappearance to the recent disappearance of Malaysia Airlines Flight 370. She takes a look at the science of crashes and the adjustments in plane design and pilot training that seek to reduce accidents. She also interviews pilots and crash survivors to provide some interesting tales of disaster and deliverance. 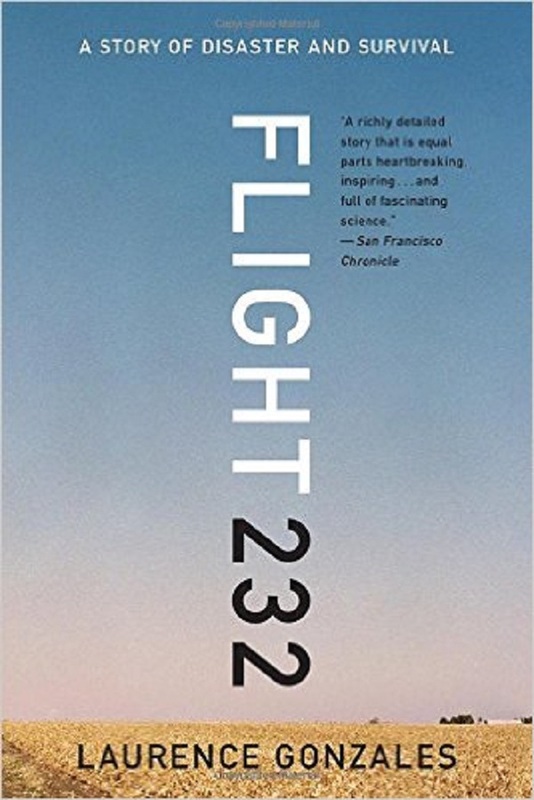 Through survivor and pilot interviews, Gonzales gives a moment-by-moment account of the 1989 crash and explosion of United Airlines Flight 232. Although the crash was initially thought to be a total loss of life, 184 of the 296 passengers eventually made it out of the fiery rubble. Gonzales also looks into the mechanics of the crash and the forensic research that went into figuring out what brought the plane down. His story is one of tragedy and loss, but also of heroic acts of sacrifice and survival. 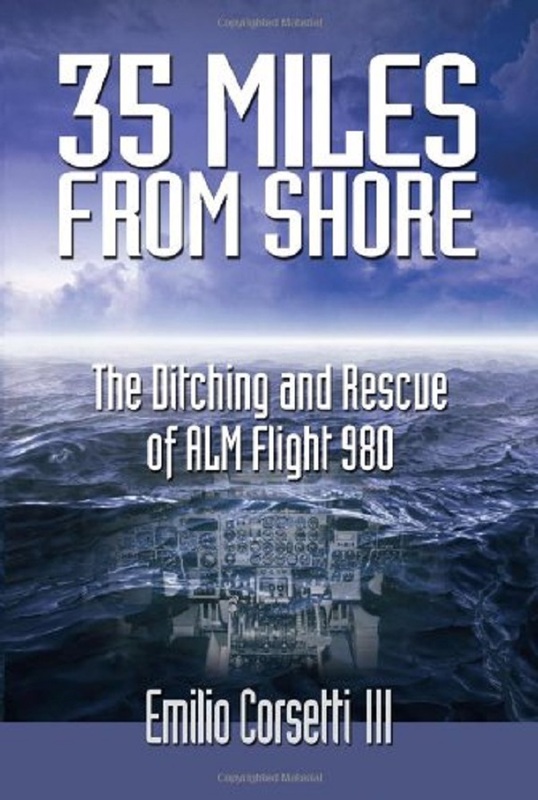 In May of 1970, ALM Flight 980 was forced to land in the ocean between New York and St. Maarten. Miraculously, 40 of the 63 passengers and crew survived in the ocean for three hours with only their life vests and the plane’s emergency chute to keep them afloat. Corsetti’s tale reads more like a novel and captures in dramatic detail the fear and long-range psychological impact on the survivors. 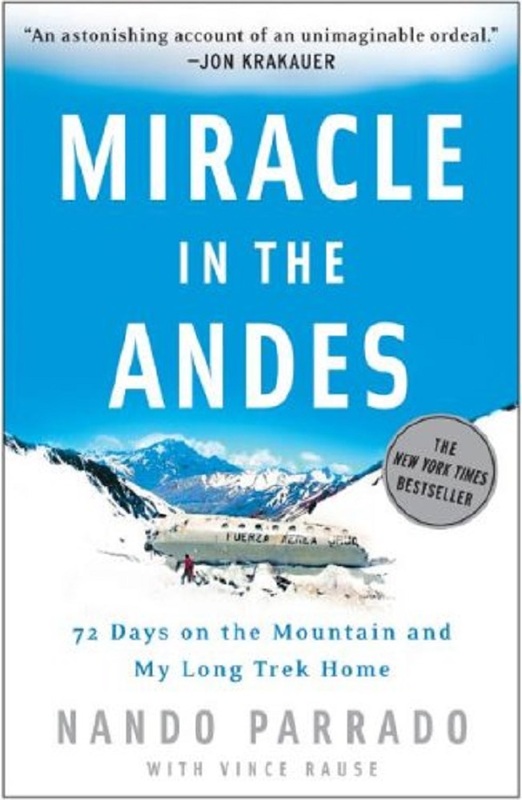 Parrado, one of the members of the 1972 Uruguayan rugby team who crashed into the Andes Mountains in Chile, recounts his story of the tragedy and their rescue. This story is well-known for the survivors’ need to resort to cannibalism to stay alive for the two months before their rescue. A tale of horror, perserverance, and redemption, Parrado’s memoir is truly riveting. In August of 1995, a commuter plane traveling from Atlanta to Mississippi found itself with only one wing after a faulty propeller crashed into an engine. 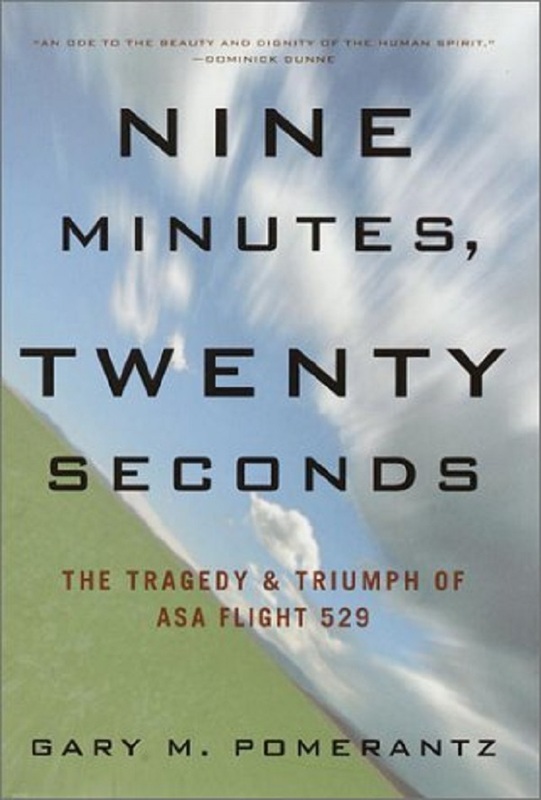 The title refers to the exact amount of time between the initial explosion and the plane’s final impact in a field in Georgia. Pomerantz interviews the 19 survivors and explores their thoughts during those nine minutes and the psychological aftermath of having experienced one of life’s most harrowing experiences and lived to tell the tale. Sully’s quick thinking led to the survival of all of his passengers and crew. Unfortunately, that can’t always be the case. Pick up one of these riveting books and discover the true stories of tragedy and, at times, the cost of survival.